The 28-year-old Newcastle-based tradie reveals the heartbreaking reality to his diagnosis. Married at First Sight's Newcastle-based tradie Nic Jovanovic is ripped now, but back in the day he struggled with body image. So much so he used to head home and cry to his mother after kids picked on him at school! 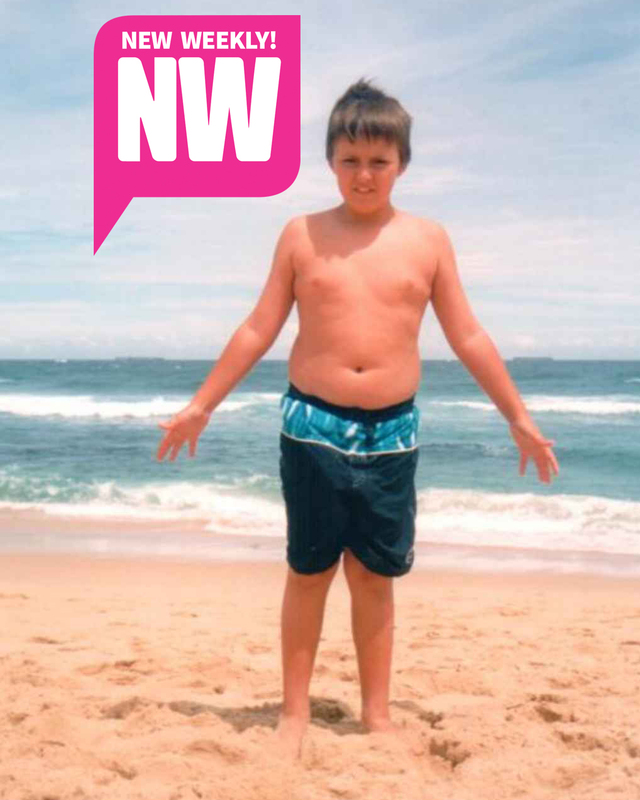 "They used to say I was chubby, used to say I was fat," Nic tells NW. Awww! Nick says he struggled to "grow out of that chubby stage", but at around 14 the "baby fat just sort of came off." Three years ago Nic was diagnosed with testicular cancer and underwent chemotherapy and surgery to beat it. While having a family isn't off the cards, it won't be a simple task for him and his future bride as NW learns he's frozen his sperm. In fact, there's been a lot of heartbreak in Nic's past – the electrician's father left when he was only one, and was raised by his mother and grandmother, who share a Serbian heritage. So what's he looking for in a lady?